Drawing from her background in urban planning, Diana Varat has advised dozens of public agencies in California on complex land use and housing matters. Diana has extensive experience preparing and reviewing general plan updates, specific plans, and zoning code amendments. 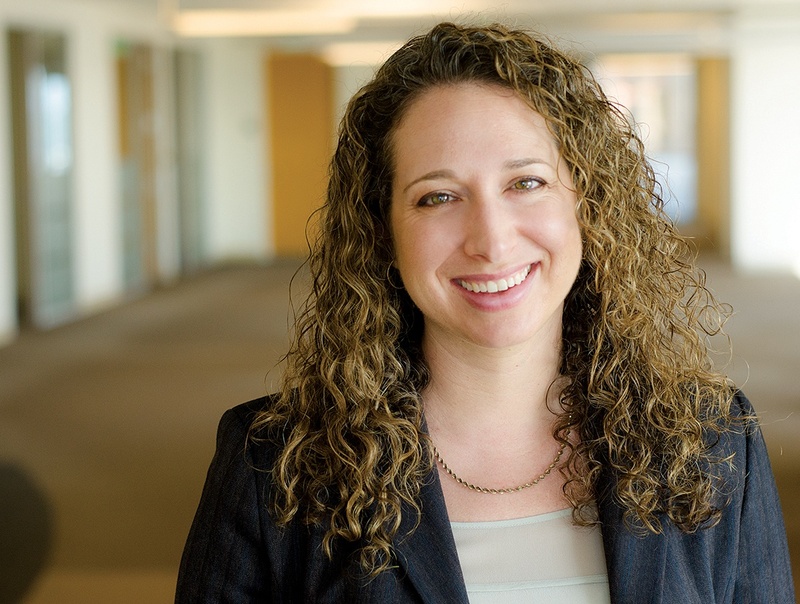 Since the State’s passage of the 2017 Housing Package, Diana has focused her practice on compliance with California’s housing-related land use laws, including Housing Element Law, the Housing Accountability Act, the No Net Loss provisions, and SB 35. Diana frequently presents legislative updates to City staff, Planning Commissions, and City Councils to educate local officials on how best to comply with State law and simultaneously create vibrant communities. Diana has drafted numerous ordinances to implement housing element law on topics including: accessory dwelling units, inclusionary housing, density bonuses, emergency shelters, transitional and supportive housing, and reasonable accommodations procedures. As an expert in ethics laws, Diana helps public officials analyze potential conflicts of interest under the Political Reform Act and Government Code Section 1090. With her guidance, public officials have sought and received favorable advice from the Fair Political Practices Commission, allowing them to participate in agency decisions without violating California’s conflict of interest laws. Every year, Diana updates the firm’s Conflicts of Interest Handbook to help public officials navigate California’s complex conflict laws. In addition to her legal practice, Diana serves as a Lecturer in the Department of Urban Studies & Planning at California State University, Northridge. At CSUN, she currently teaches a course on “The Legal Foundations of Planning.” Since 2013, Diana also has served as a Lecturer in the Department of Urban Planning at the UCLA Luskin School of Public Affairs, where she has taught courses on urbanization in the U.S. and the development of Los Angeles. In 2017, she advised a group of UCLA students in preparing their final project for the Masters degree, analyzing the community impacts of the LA River revitalization process along the Lower LA River. Diana previously served as the Assistant City Attorney for the cities of Agoura Hills and Manhattan Beach. In her role as Of Counsel to the firm, Diana now focuses on implementing State housing laws, conflicts of interest questions, and complex land use and planning projects for numerous cities, including Beverly Hills, Calimesa, La Habra, Norwalk, Rancho Cucamonga, San Marino, Temecula, and Yucaipa. Before embarking on her law degree, Diana worked for the City Planning Department for the City of Dresden, Germany. Diana also previously served as the Project Associate for the Woodrow Wilson International Center for Scholars’ Comparative Urban Studies Project in Washington, D.C. Since 2013, as part of a program organized by the LA Chapter of the American Planning Association, Diana has provided an annual training on “Planning Law” for professionals preparing for the American Institute of Certified Planners (AICP) exam.